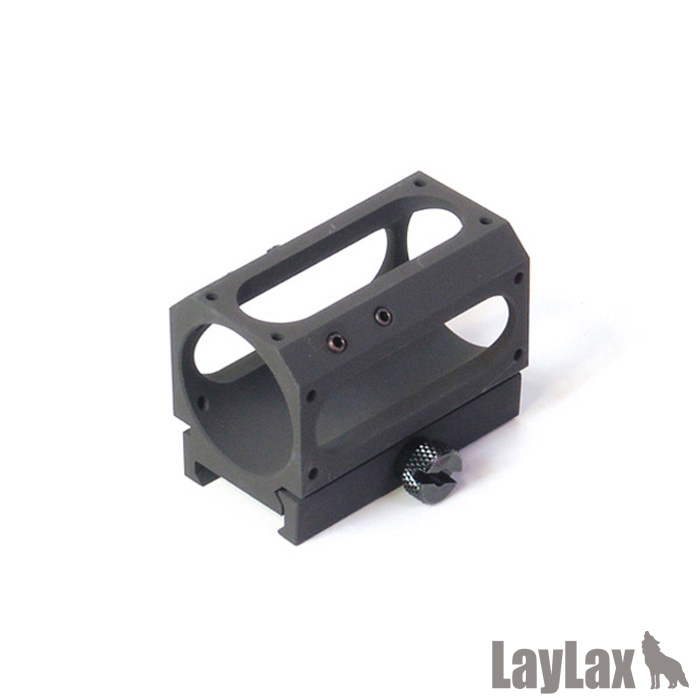 The item for mounting laser sight. It has high strength and super light-weight. Comparing with usual mount ring, the length is more than 2 times and suppress blurring. Also, it can be mount in the center. It is prior to fixed power and coated by special material.